Manassas, VA – October 25, 2018 ZESTRON, the global leading provider of high precision cleaning products, services, and training solutions in the electronics manufacturing and semiconductor industries, is pleased to announce that Mark McNeill has joined the company as the Executive Vice President, ZESTRON Americas. In this role, Mr. McNeill will oversee ZESTRON’s growth initiatives, product and services strategy, and operations in the U.S., Canada, Mexico, Central America and South America. Prior to joining ZESTRON, Mr. McNeill spent 21 years with Unifi, Inc., a global leader in the field of textiles. 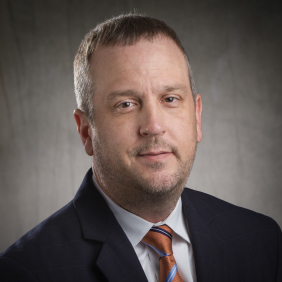 After starting his career with Unifi as a Process Engineer, Mr. McNeill held several positions with progressively increasing responsibility including his most recent: Executive Vice President – Global Commercial Operations and Innovation. He has a proven track record in business development and relationship management with equipment manufacturers, technology partners, vendors, and customers. Mr. McNeill earned a Bachelor’s of Science in Chemical Engineering from North Carolina State University.